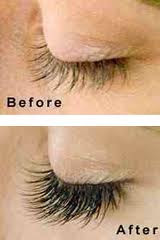 Nateal is now offering her expertise in eyelash extensions! 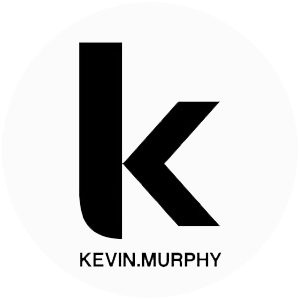 $60.00 for you're first visit and $30.00 for a fill or touch up. You will love these ladies! They last for about 4 weeks and are attached to your own lashes. The best part is... no more mascara! 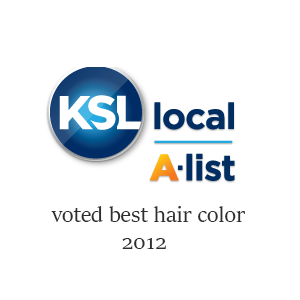 Call the American Fork Salon to schedule your appointment.